We build custom applications that let customers view retail items in their home before they buy. Our free app, Room Remix, lets users view thousands of furniture items in their home using AR. Room Remix relies on a number of cool, new technologies in order to provide an engaging user experience. Beyond our own internal application, we license our technology and build custom white label AR applications for other retailers. Room Remix connects retailers, designers, and online furniture shoppers by creating engaging user experiences for selling and buying furniture online. 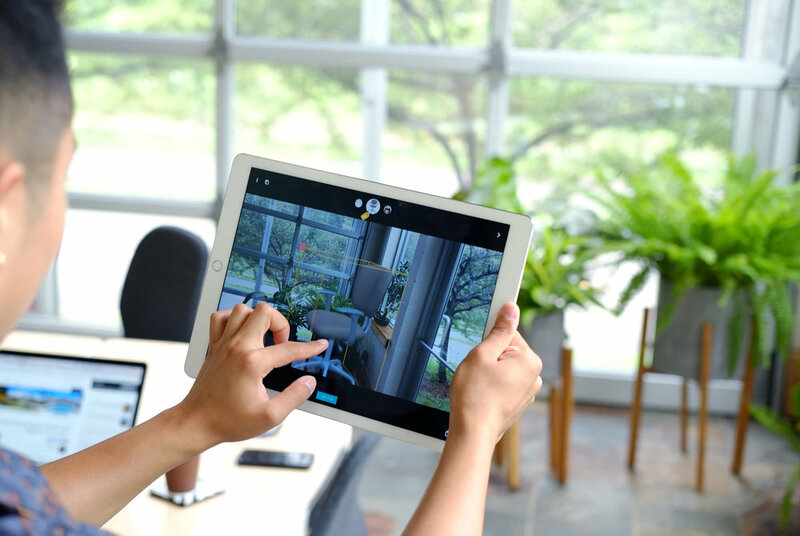 Using augmented reality (AR) custom solutions, Room Remix can help your business reach, connect and engage with more shoppers in a simple, convenient and interactive way while driving the sales and reducing returns.